The video above captures a very good example of two different microexpressions blended in one instant. Beginning at the 1:58 mark, an Israeli woman says, "Every few years we are getting into some little wars, and its never ends. 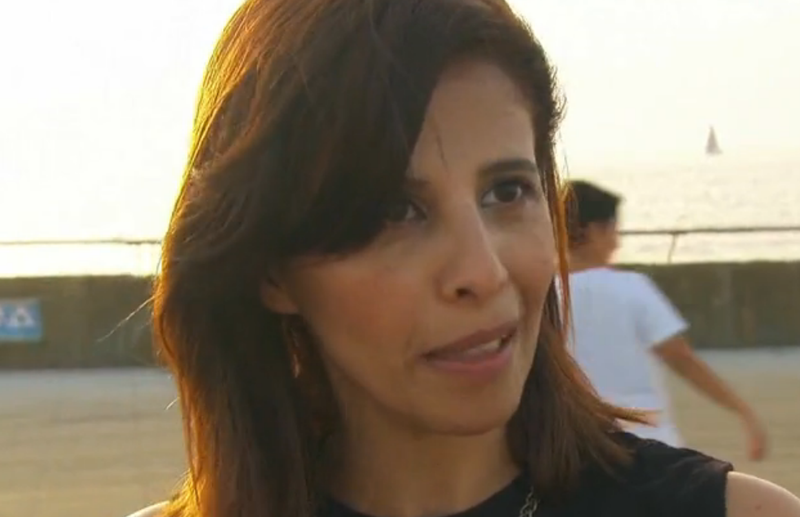 I don't think that getting into Gaza is the right solution for us now." During the 2:00 mark (as she says "little" and captured below), the woman exemplifies a microexpression/near microexpression in what some body language novices would mistake as a very evanescent expression of contempt. It's not however - rather it's a blend of both fear and regret. And neither is fully expressed - only partial and nearly completely unilateral (on her left). The skewed camera angle makes these two emotions a bit difficult to differentiate here. Do you see the components of each?